Attempts to trace a missing 72-year-old man on the Isle of Raasay entered their third day yesterday with search efforts focused on the south end of the island. 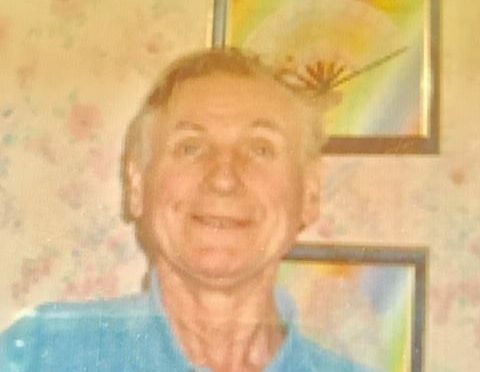 Alistair Lovie, who lives on the island and also suffers from dementia, was reported missing on Sunday afternoon after last being seen walking in the Inverarish area. The alarm was raised regarding his disappearance around 4pm on Sunday afternoon with extensive searches failing to find any trace of the missing man. Yesterday coastguard rescue teams from Kyle, Dunvegan and Portree were joined by Skye Mountain Rescue Team as the search resumed for a third day. Police issued an appeal for residents to check outhouses in case the Raasay man had taken shelter in one of the buildings with officers growing “increasingly concerned” as time passes. Inspector Bruce Crawford said: “As times passes we grow increasingly concerned for Alistair and we know this is a feeling shared in the local community on Raasay.